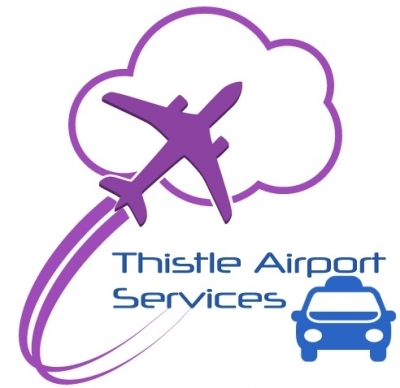 Glasgow Airport , Prestwick Airport , Dundee Airport , Aberdeen Airport , Newcastle Airport. Travel in comfort knowing that your trustworthy professional driver has a full disclosure Scotland PVG. We shall provide you with a professional service at all times to take the stress out of any journey by helping you to relax and reach your destination relaxed, stress free and on time. Your taxi to the Airport shall be fully air conditioned front and rear with limo black privacy glass. Comfortable leather seating with generous leg room. We also supply you with free cooled bottled water . You can contact us today for a competitive quote. You won’t be disappointed with our reliable friendly service.